An Australian policeman has been killed in an avalanche while hiking in New Zealand. 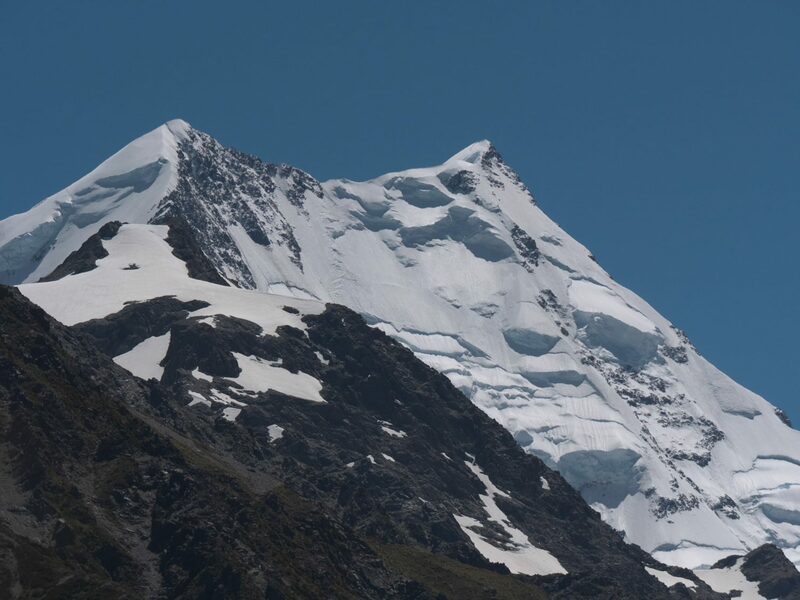 The off-duty 40-year-old officer was buried after he and a companion are thought to have triggered a small avalanche while climbing down the Eugenie Glacier at Mount Cook National Park on Thursday, police say, according to the AAP. The victim has been named as Nathan Deutschbein by New Zealand authorities, and NSW Police say he was a leading senior constable with the Blue Mountains Police Area Command. “NSW Police have offered support and condolences to the officer’s wife and family,” a spokesperson said. The hiking pair had turned back due to poor weather when the 65-foot slide traveled almost 1,000-feet and pushed them into a crevasse. 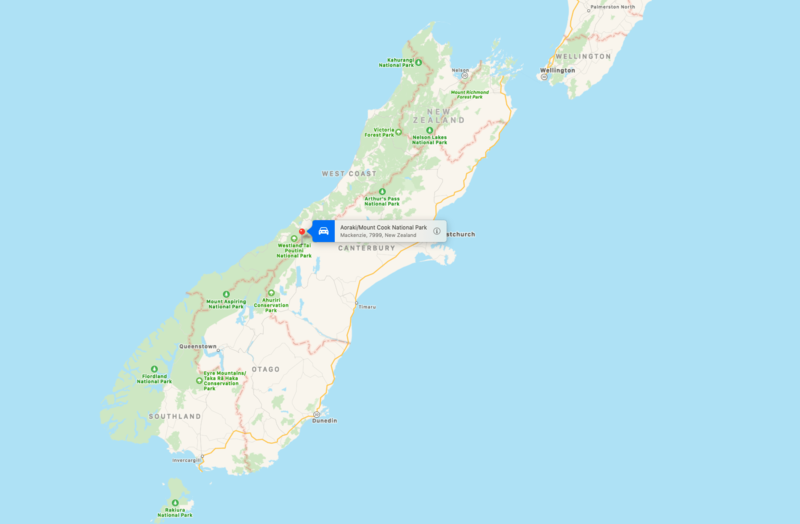 The second man, who suffered minor injuries, was unable to get to his friend in time, New Zealand police inspector Dave Gaskin told media. He was later winched out by helicopter after setting off a locator beacon. A third member of their party had been unwell in the morning and stayed behind at the Sefton Bivouac Hut. He and the injured hiker were later flown off the mountain. Inspector Gaskin described the climbers as reasonably proficient and experienced. “(It’s) an inherently dangerous place to go,” the spokesman said. An update later in the afternoon warned there was a considerable risk from dangerous avalanche conditions in the area and said “cautious route-finding and conservative decision-making” were essential. Rain had aggravated the risks in an already unforgiving environment, the Department of Conservation said. Thursday’s event was the second deadly avalanche at the national park in recent weeks. 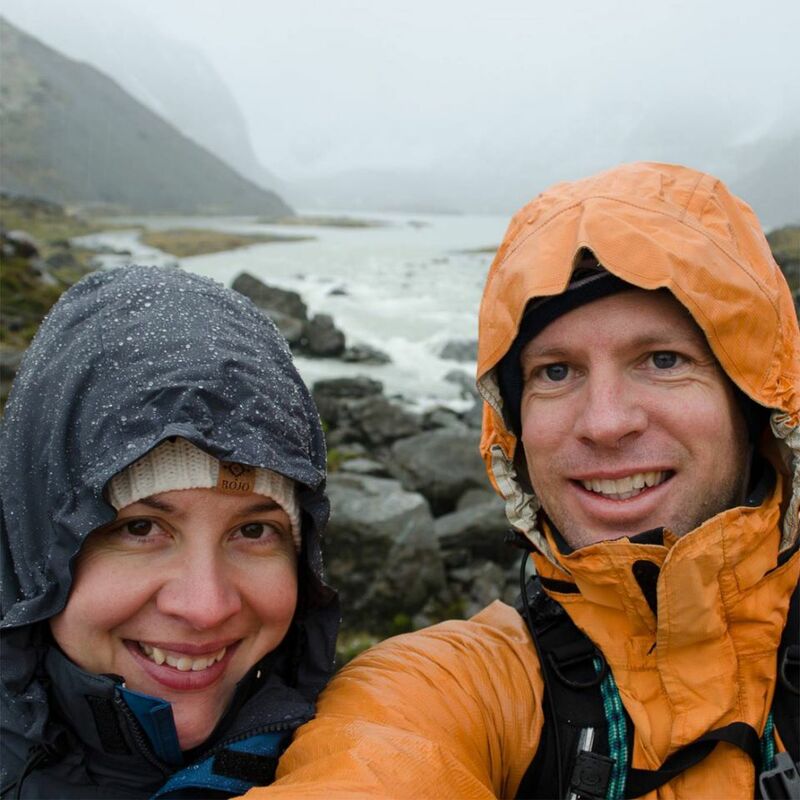 Last month, on nearby Mount Hicks, New Zealand adventurer Jo Morgan managed to dig her way out of the snow that killed her two companions, Martin Hess and Wolfgang Maier.